Move in Ready! 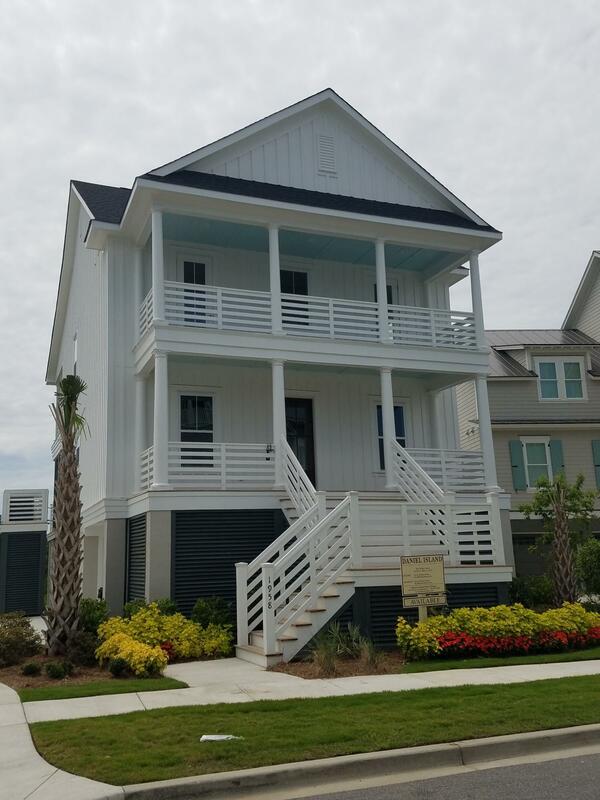 In true Charleston style, relax on one of the double front porches or soak in gentle island breezes on the screened porch overlooking the marsh grass and serene views. Elevated construction gives you tons of storage in the garage. The spacious layout is graced with hardwoods on the first floor and second floor retreat area. The centerpiece of the home is the gourmet kitchen and open family room. Here you will find Whirlpool appliances, an expansive center island, a breakfast nook, and access to the screened porch.